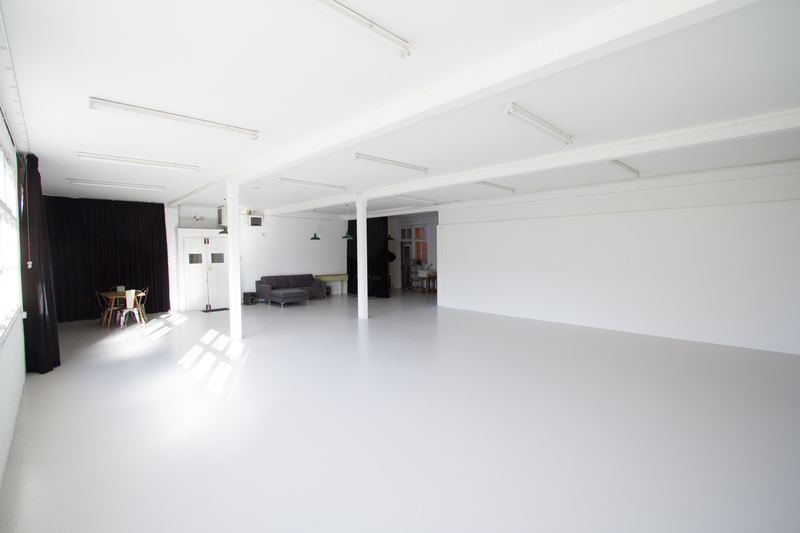 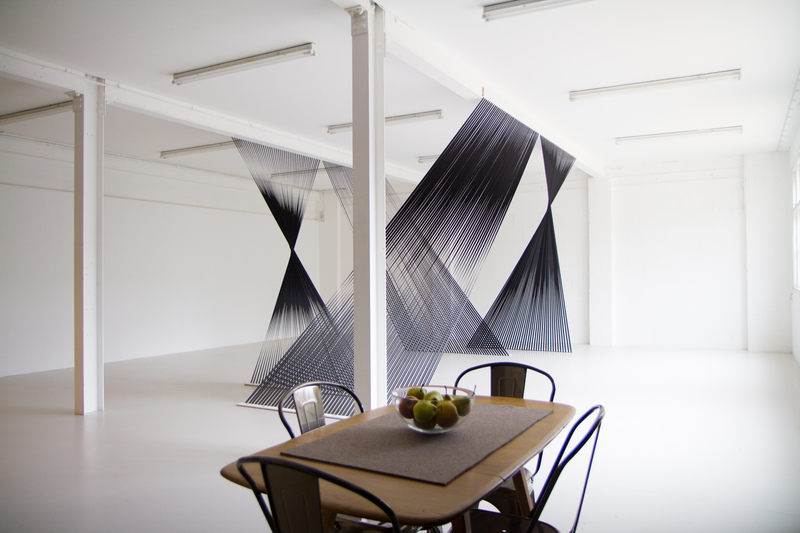 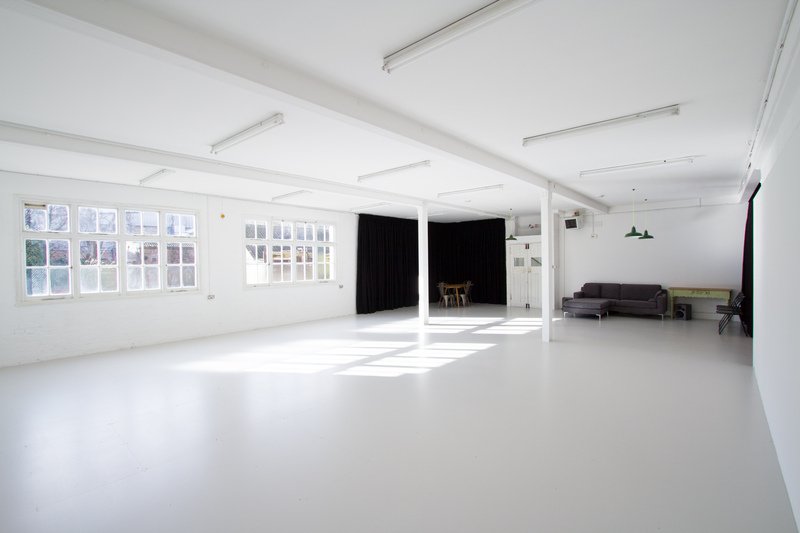 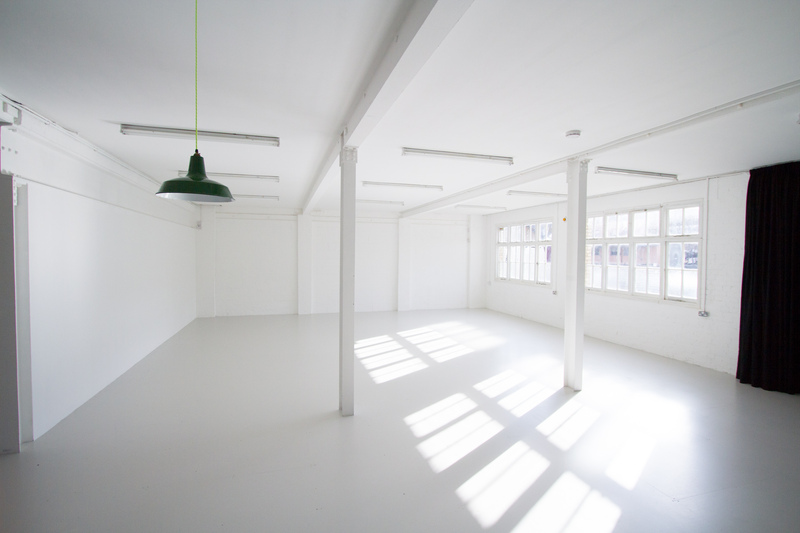 Studio Four is a pristine 112 sqm ground floor studio in East London available to hire for photo & film shoots as well as workshops, meetings and light fabrication work. 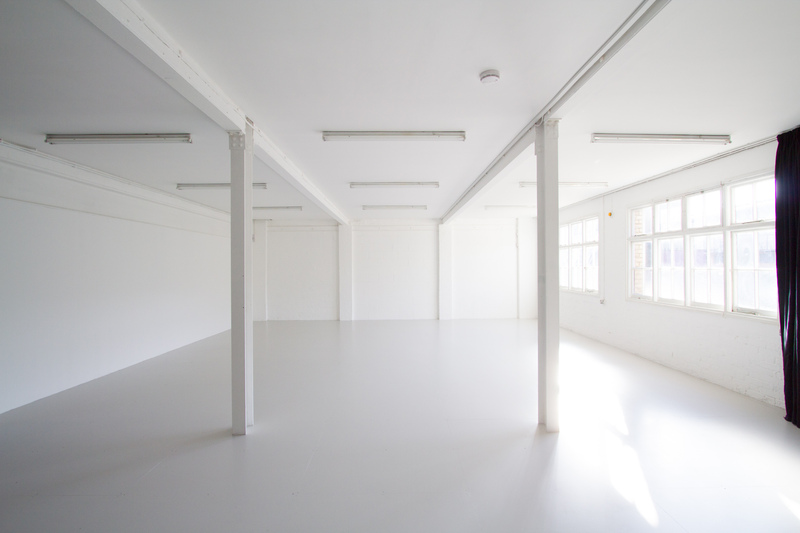 Located in a former optics factory, we are directly opposite Clissold Park on Stoke Newington Church Street. 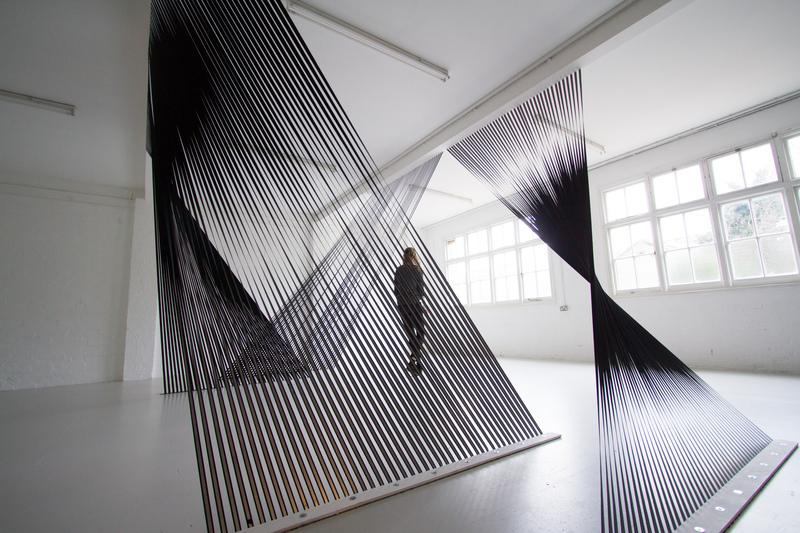 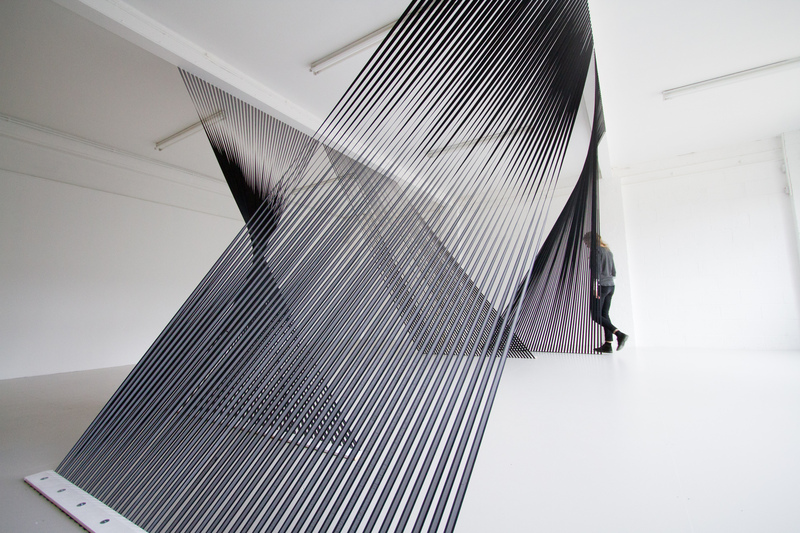 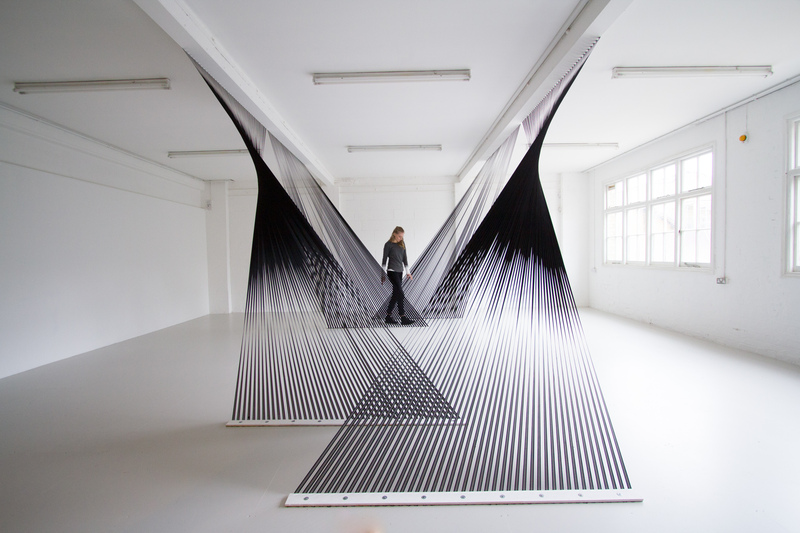 We invited studio Loop.pH to experiment with elastic, geometric space divisions that stretch from floor to ceiling in a playful vertical trampoline system.